Renault is readying a ‘get you home’ guarantee to consumers of its electric vehicles. 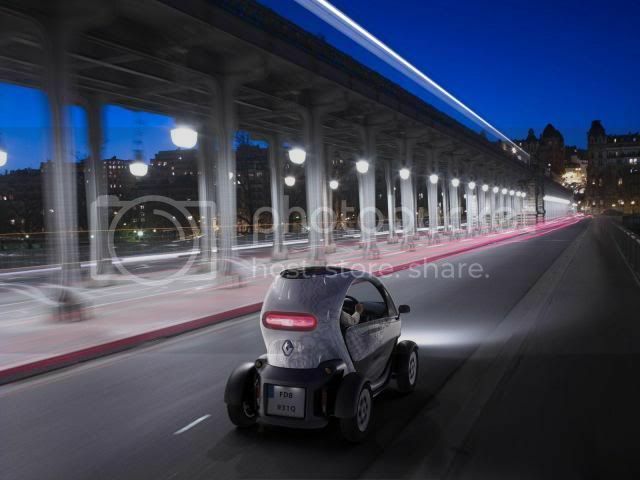 The guarantee will be available if the journey was within the reach of the Twizy, Zoe, and Fluence, but the car runs out of electricity due to adverse weather conditions, heavy traffic or diversions that influences the use of wipers, air-conditioning, and lights. In such cases, Renault will be scheduling a replacement vehicle, however, the firm is still deciding on how many times a customer can call upon the back-up in a single year. 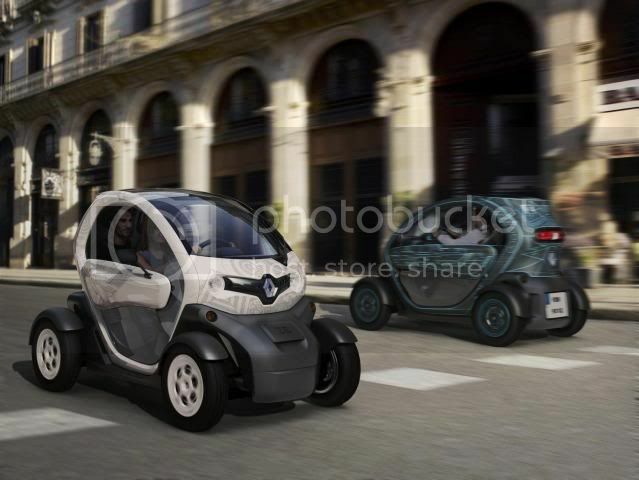 The Twizy quadricycle has been receiving three times as many inquiries as the Kangoo and Fluence.